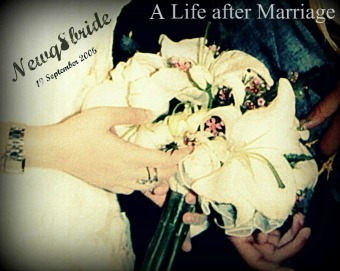 NewQ8Bride : A Life after Marriage: Spa time , in the morning !! Spa time , in the morning !! It's 5:30 , and I am still awake !! I have an appointment at 10 at spa time ! I can't believe it , I am not a morning person what was I thinking of when I booked the appointment ?? ?